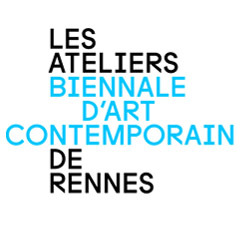 Les Ateliers de Rennes curated by Anne Bonnin, with Mathieu K. Abonnenc, Miriam Cahn, Duncan Campbell, Ian Kiaer, Kiluanji Kia Henda, Irene Kopelman, Guillaume Leblon, Uriel Orlow, Marie Voignier, and others. 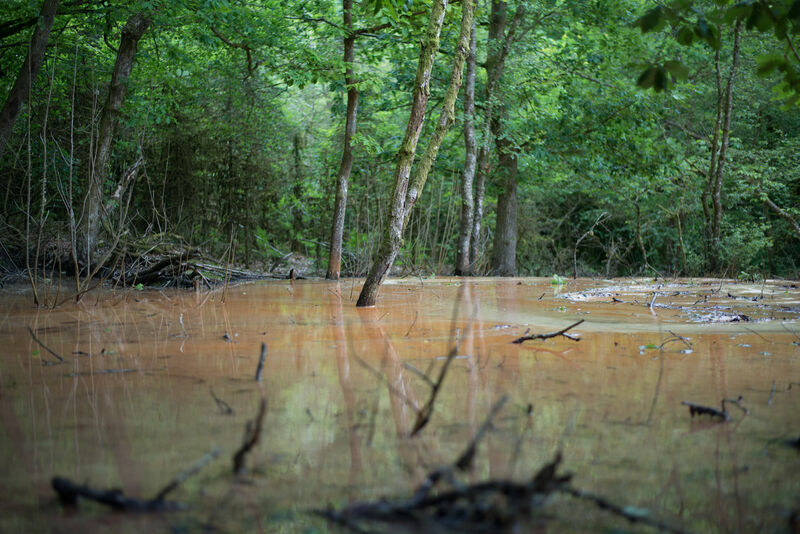 One caption hides another aims to expand the field countering official history by taking as a departure point a key topic in current museological debates, that of anthropological restitution. With Agency, Daniel Boyd, Peggy Buth, Jimmie Durham, Kiluanji Kia Henda, Camille Henrot, Patrizio di Massimo, Uriel Orlow, Francis Upritchard, Françoise Vergès (Maison des Civilisations et de l’Unité Réunionnaise), Susan Vogel.